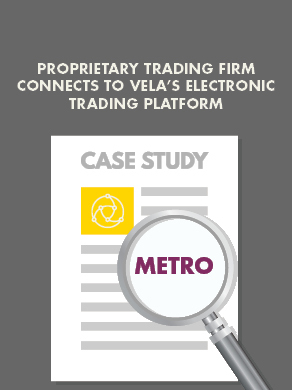 Vela Risk and Analytics software provides comprehensive pre-trade and post-trade tools for real-time monitoring of positions and exposure, supported by a complete workflow for dynamically setting and managing alert limits, monitoring multiple trading groups and order flow and taking any necessary remedial actions. Our risk software provides a normalized, comprehensive view of positions and exposures, tracking individual and gross positions and applying real-time risk constraints. Risk controls are compliant with all major regulations, for example MiFID II, and all functionality is available via the Risk API for easy integration with other pre- or post-trade risk management platforms. Vela’s analytics data provides options pricing for a wide range of US and European instruments including market leading, proprietary Greeks data to deliver a set of risk measures influencing the latest price of an option.